Sri Padmanabha Conveyor Systems is the most trusted name among the topmost companies in the market and commenced in the year 2016. We are working as a partnership based firm. The headquarter of our corporation is situated at Hyderabad, Telangana. 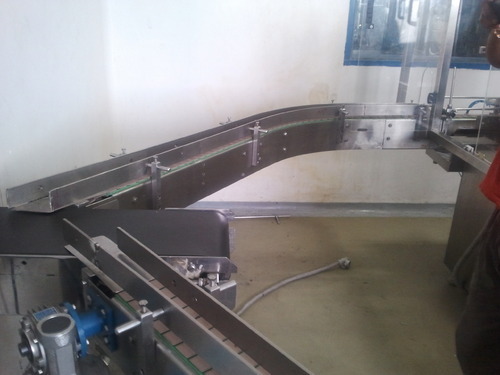 We are the prominent manufacturer, engaged in offering a superb quality assortment of Industrial Conveyor, Telescopic Conveyor System and many more. These products are tested on numerous quality stages by our experts.